This game was presented at the RAF Museum in Cosford a little while ago and is expected to release in the next few months. There's supposed to be a skill tree similar to what was in the Eurotruck/American Truck simulator games as well as a job/cargo system. 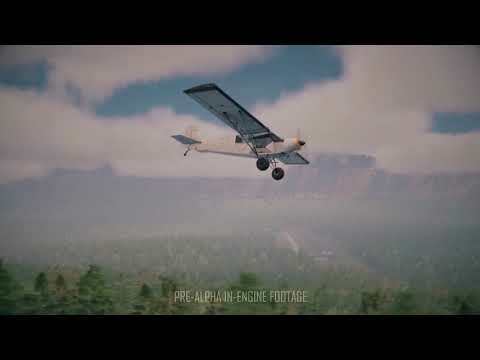 From what I can see this game takes two of my favourite types of simulators (Trucking and Flight) and mashes them together in one of my favourite aviation topics of all time, Bush Piloting. Needless to say I'm super excited, from the minimal promotional material it already looks like it'll be a lot of fun.